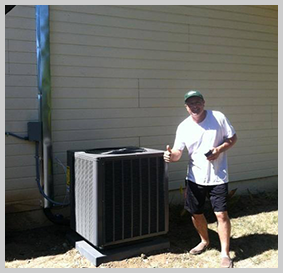 A&M Heating and Air Conditioning Whole House Fan’s can drastically reduce or eliminate the need for A/C by harnessing the power of the cool nights we enjoy in the Sacramento Area. Whole house fans are installed in the ceiling of the home and are designed to be used in the evening as temperatures cool down. Simply open a couple windows, turn the fan on, and hot stagnant air is sucked out of your home, while cool, fresh air is drawn in. The results are a more comfortable home, reduced energy usage, and improved indoor air quality. What’s not to like?